Ask A Canyon Meadows MARKET EXPERT! 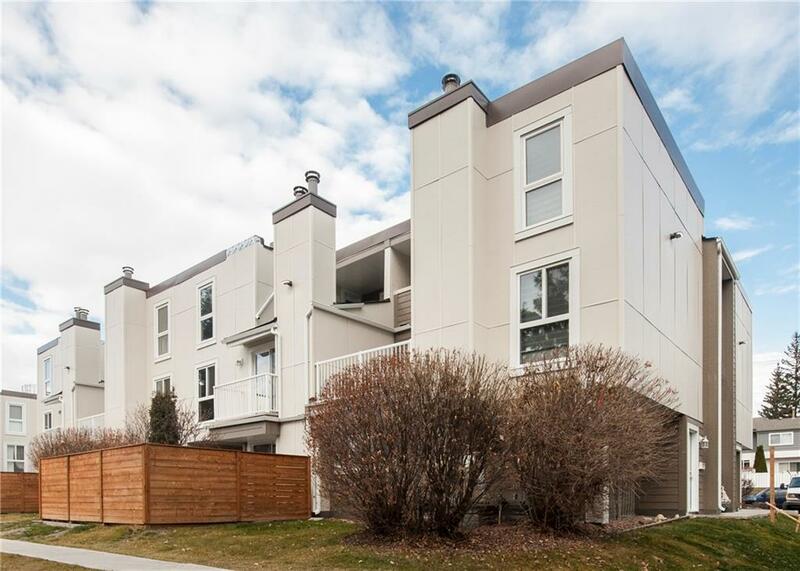 DESCRIPTION Located steps away from Fish Creek Park this two bedroom, two storey townhouse is close to schools, shopping and transit. The unit has an open concept on the main level with hardwood flooring throughout and a wood burning fireplace for the winter months and central A/C for the summer months. The two bedrooms and a 4 pc bathroom are located on the upper level and the master bedroom has a door that leads to a private balcony. The laundry area and storage are both located within the unit for easy access and all amenities are only a short drive away. Home for sale at #209 13104 Elbow DR Sw Calgary, Alberts T2W 2P2. 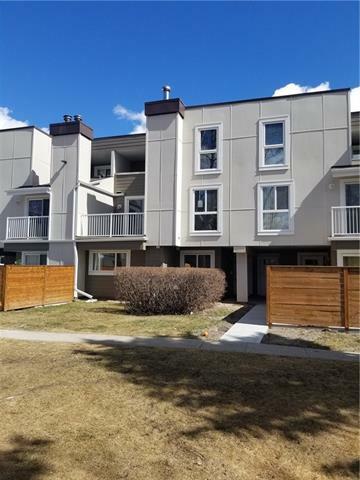 Description: The home at #209 13104 Elbow DR Sw Calgary, Alberta T2W 2P2 with the MLS® Number C4224381 is currently listed at $99,900.